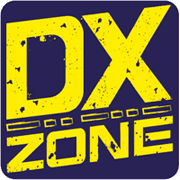 Amateur Radio KX2S web site - Amateur radio and family related site. Good ham links. Great pictures of antique amateur radio and military gear.